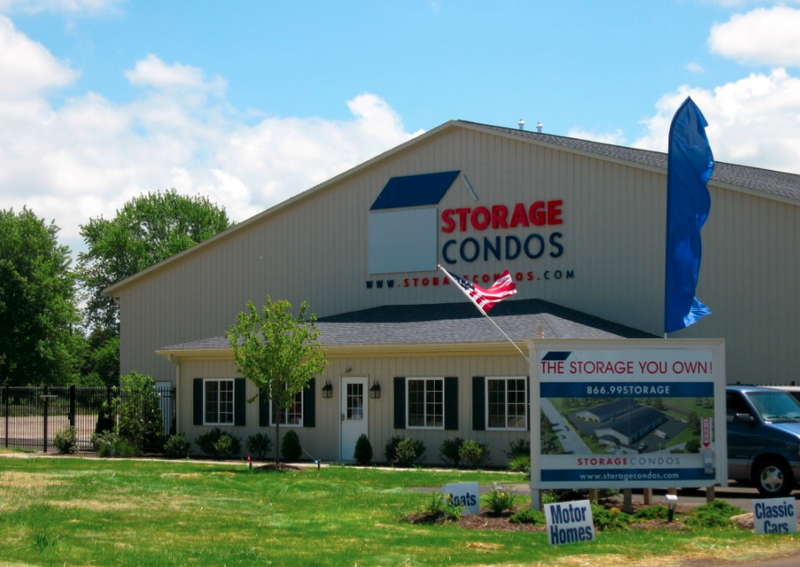 In 1996 Dave Winters took the storage concept and put his own spin on it, becoming one of the first companies in the country to offer “storage condominiums”. Winters formed Storage Condos, a company that provides premier, privately owned spaces. Buildings have been designed with convenience in mind – accessible 24 hours a day, 7 days a week. Instead of the traditional format of renting a unit month by month, you own your unit, receiving a warranty deed just like a residential condominium. StorageCondos offers personal storage units, office/warehouse units, and aircraft hangars. Over the past 23 years we have committed ourselves to designing, engineering, and constructing our facilities to exact standards and specifications that allow flexibility and ease of use. High ceilings, large garage doors, and wide paved access are just some of the unique features of our facilities. Construction, maintenance, and security are all taken care of for you. As a result of Storage Condos’ success, we have designed a comprehensive consulting package to assist individual developers who express interest in our unique concept. The storage industry is rapidly growing and for those who have an eye to the future – ownership is the answer.